and fitness professionals don’t want you to know.. But the only way to lose weight is…. 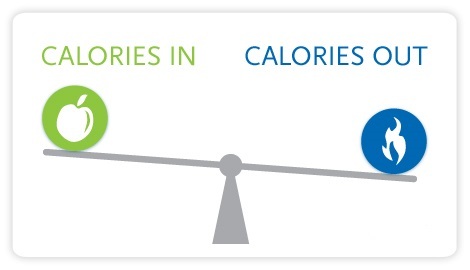 create a calorie deficit consistently. that works, works for the same reason..
of chicken salads, porridge oats and sweet potatoes..
works for the exact same reason. is in fact why, Elly and I have a job. that means it doesn’t affect their lifestyle..
love as part of a balanced diet.